The entry fee goes up $5 after each deadline. 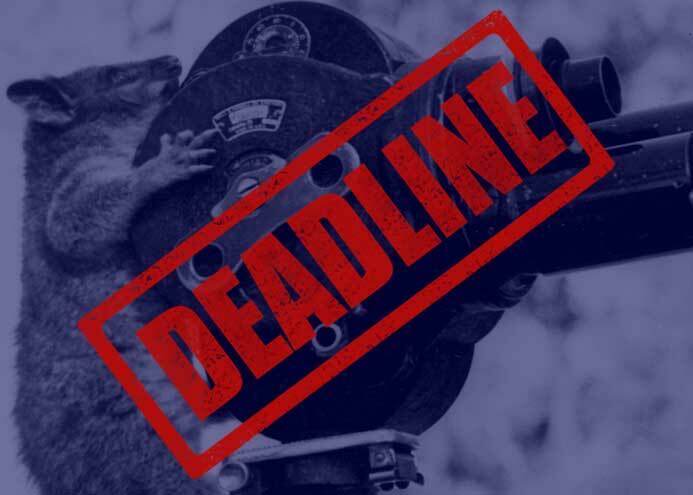 Submit your films, music videos and screenplays before thosee deadlines pass. The festival will be held November 7, 8, & 9. The final deadline to enter a film or screenplay into the Sherman Oaks Film Festival is August 1! Enter your work at FilmFreeway or Withoutabox! The final deadline to enter a film or screenplay into the Sherman Oaks Film Festival is September 26! Enter your work at FilmFreeway or Withoutabox! The Regular Deadline on FilmFreeway for the Sherman Oaks Film Festival is September 16. After that, the entry fee goes up by $10! Friday, July 1 is the Early Deadline for the SOFF. 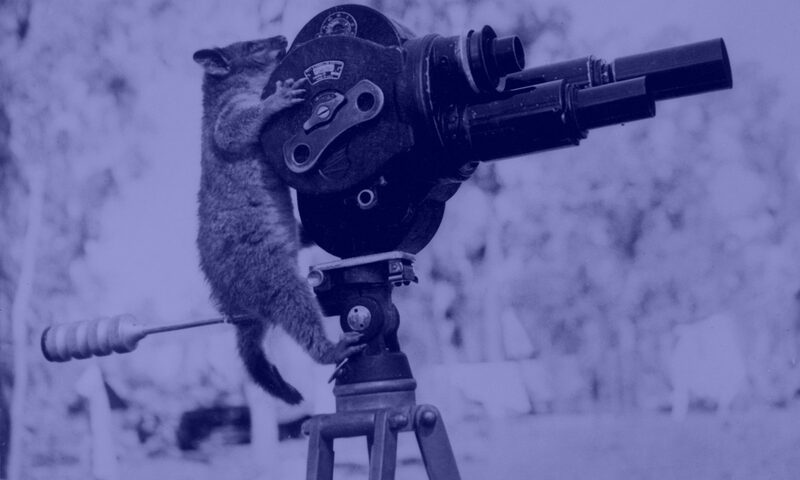 Save money by entering your film while the entry fees are lower!